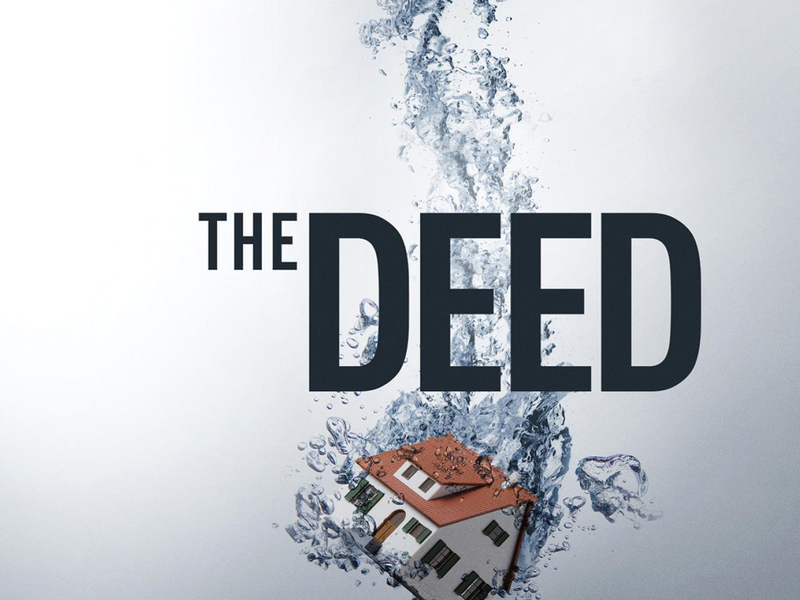 “The Deed” explores a side of real estate that other property shows ignore—an unflinching look at how fortunes are really made in the unpredictable and cutthroat world of real estate flipping and development. The four-episode, one-hour series will follow Torres in New Orleans as he throws distressed developers a lifeline by offering them his own cash and expertise in exchange for a piece of the property and a percentage of the profits. Once a deal is struck, he’ll stop at nothing to pull these properties out of the red, even if that means firing contractors, rolling up his sleeves and doing the work himself. With properties ranging from family homes to multi-unit developments, it will take all of his experience to get them back on track. Developers’ profits can quickly turn to dust, but with the right partner, lives and fortunes can change with just one deal.